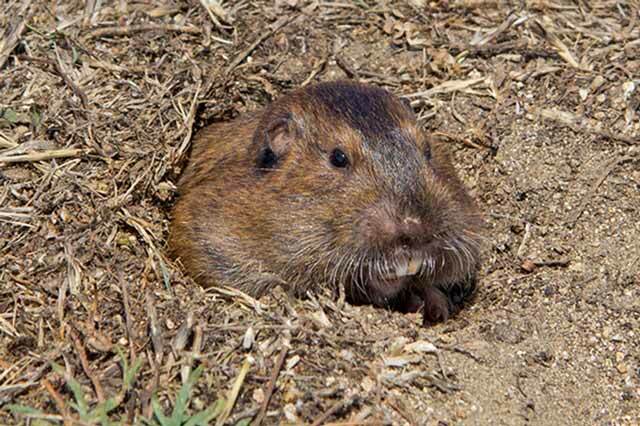 Gophers, Moles, Ground Squirrels, Rats, and Mice are very different than insect pests. All of the above rodents can think and can be difficult to get rid of. Also, because of non-target predators, great care must be taken to make sure only the targeted rodent are killed. We have the solution! We offer non-poison options for all the above rodents. 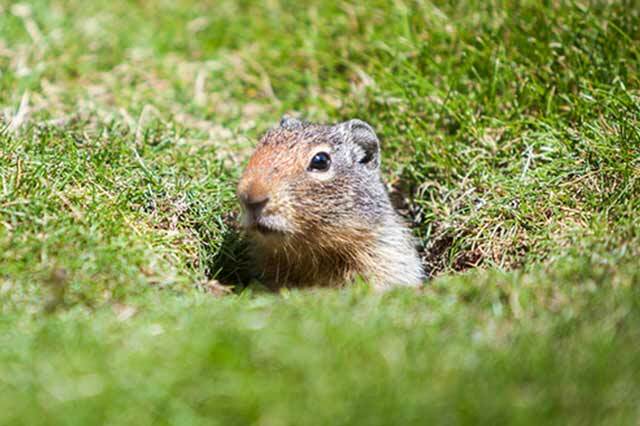 Our specially trained rodent technicians can handle any rodent problem from a large field of gophers to rats in a school. Call today and let us exterminate your rodent problem. Almost every interior Rat or Mouse problem can be solved. 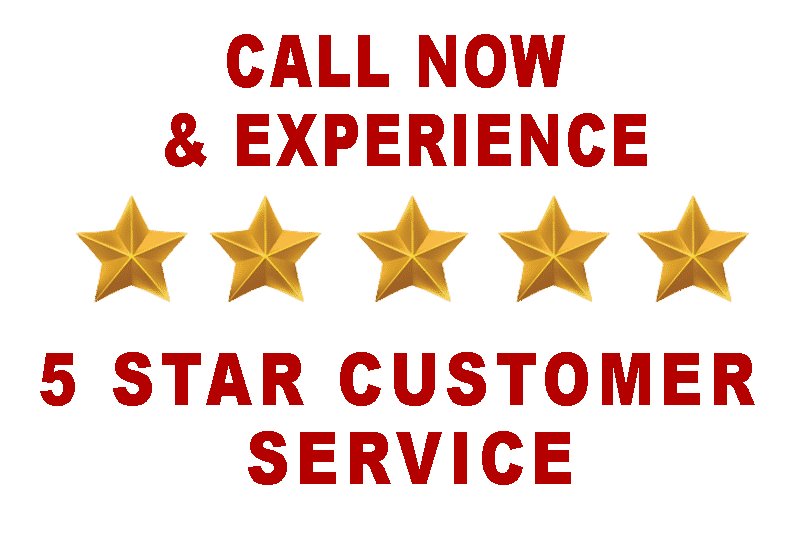 Our specially trained rodent inspectors can find and block all of the ways that they can get into your attics and sub-areas, and we offer a 1 year warranty on our repairs. Exterior issues can be ongoing. Lenz Pest Control provides ongoing exterior services for customers that want/need them. The best way to keep rodents out of your home is through exclusion (preventing the rodent from entering the home). Our trained Rodent Inspectors know how the rodents get in. The inspectors will search the property for all possible entry points including the roof, we will then disclose our findings in a report for the you to review. 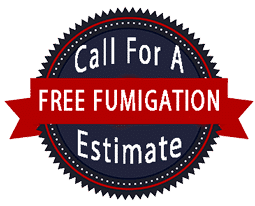 Lenz Pest Control will also give you an price estimate on performing the exclusion. By eliminating any openings on your property, we can prevent infestation for years to come. Our experienced exclusion team can solve almost every problem that we find. 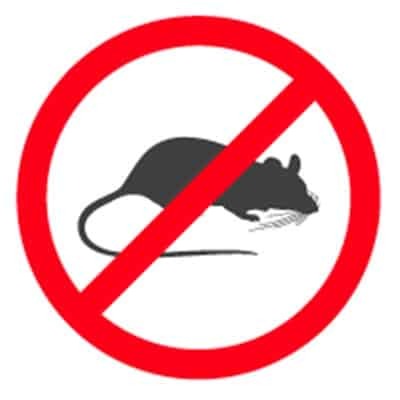 If you already have rodents in your home, we can do trapping to eliminate them but we recommend exclusion first, and then trapping to eliminate current rodent visitors caught inside during the exclusion process. We also offer bait boxes to help eliminate outside populations. This is particularly helpful if you live near creeks or wooded areas, or have outside storage or furniture. Bait Boxes work well with properties that have open doors, they even help prevent damage to cars, boats and trailers. Our bait boxes are designed so that people and pets cannot access them. We use specially formulated bait blocks that are very effective against rodents, while reducing the chance of secondary poisoning. 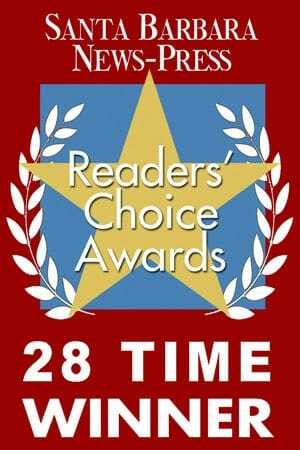 Lenz Pest Control is #1 Choice for Rat Rodent Exterminators Santa Barbara CA. Our Rodent exclusion service comes with a 1 year warranty. If you have a monthly exterior Bait Station service as well, we will extend the warranty on your home for as long as you have the service. This warranty covers interior and exterior issues. Our premium gopher services come with a warranty for as long as the service is maintained. 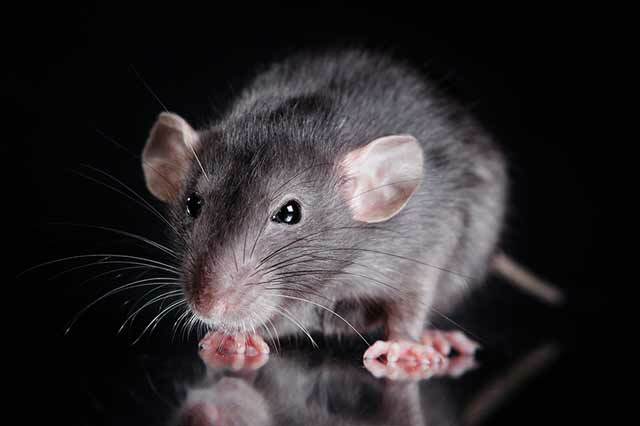 Lenz Pest Control truly is the best in Santa Barbara rodent control. Call for more warranty information and details. 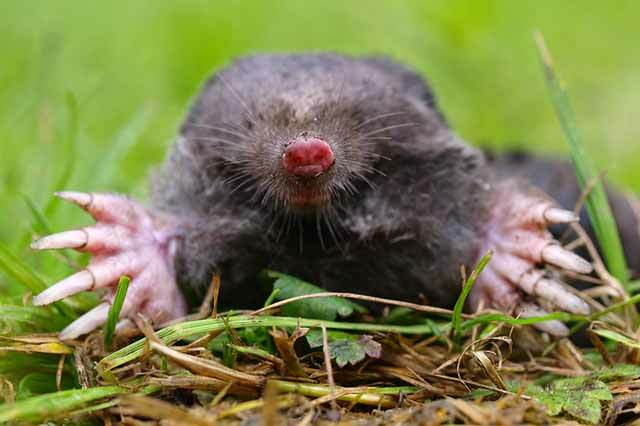 Resources on Rats, Mice & Rodents.